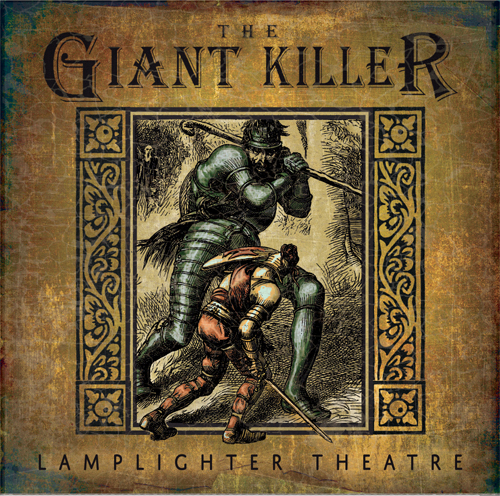 The Lamplighter team has just announced that The Giant Killer, their newest audio drama, is now available as an MP3 download. CDs are available for pre-order and are expected to ship in December 2017. The battle continues to rage, moment by moment and day by day. But must we meet the enemy blindfolded? In order to conquer, we must face the enemy; to crush opposition, we must see the real foe. 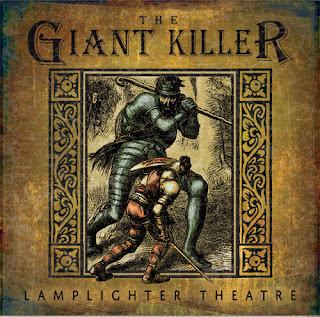 Through this allegorical tale, we’ll be better equipped to recognize and slay the Giants who confront us. We’ll break through the web of Sloth, climb out of the pit of Selfishness, choke up the fount of Anger, flee the lurking-place of Untruth, and triumph over our enemy, Pride. Join faithful knight Fides as he takes on life’s battle and follows Lady Wisdom. Through her strength and guidance, he unleashes the power to attempt the impossible! If you feel that you have nothing firm upon which to lay hold, grasp the strong cord of Love as your means of safety and deliverance. As of the time of the writing of this post, both the MP3 and CD pre-order are $5 off. So act now and you'll save a fiver on this brand new 2-hour audio drama!